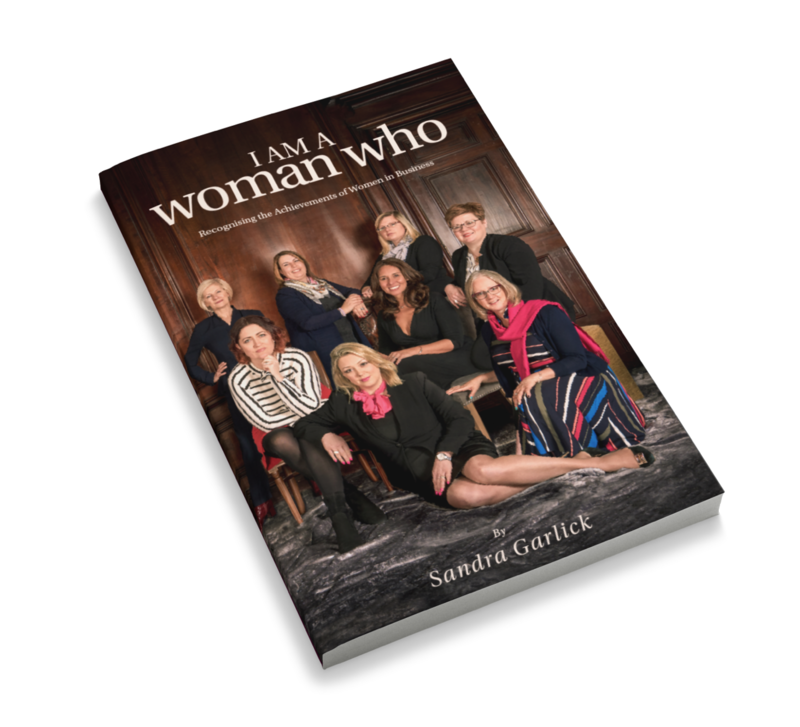 I Am A Woman Who was first published in 2018 and brought together a collection of inspiring women in business stories to inspire others. The first edition originated from an idea from Sarah Young from Imaginate Creative and it was so successful, it will now be published on an annual basis. 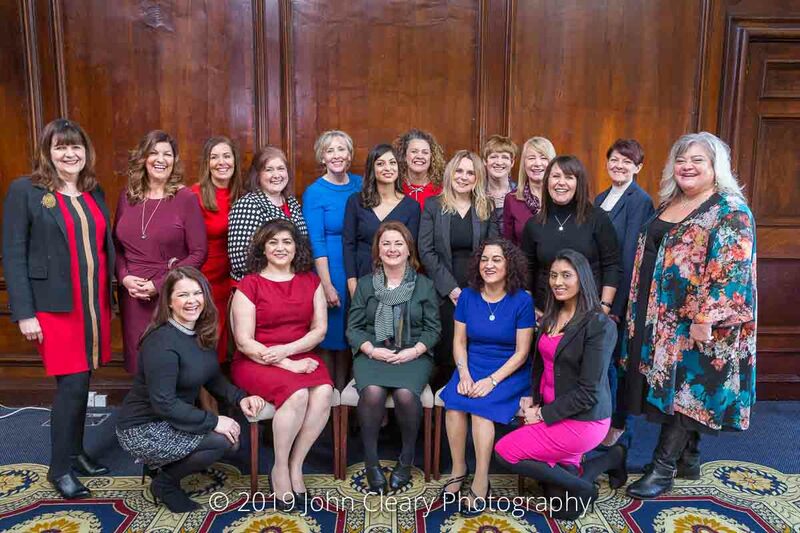 This week, the amazing 2019 contributors met for the first time at Coombe Abbey Hotel for the cover photoshoot with Woman Who photographer, John Cleary of John Cleary Photography. These women have all been on a Woman Who journey and shared their story at a Woman Who event. They are role models who are sharing their stories, the challenges they have faced and how they overcame them. Come along to one of our events celebrating International Women’s Day, and get your copy.